Both Internet and smartphone industries have seen a sharp growth in the recent past and has completely changed the way we live. It is estimated that the number of internet users in India will reach 402 million in 2017 with 342 million users accessing internet through their smartphones. This progress has been very quick considering the fact that India had only 92 million internet users by the end of 2010. India also became the second largest user base for smart phone this year beating US and only trailing behind China (563 Million users). Almost 75% of India’s internet users are found in Urban Cities and our lives have become incomplete without the use of internet or a smartphone. The demographic that has the most impact of such technology are Teens. Today, school going children are seen to have been using smart phones/tablets regularly and this trend only seems to be rising. They have been the fastest in the adoption of smartphones and they use their smartphones in almost all walks of life expect education. It is uprising to hear about a survey which says Teens on an average spend 9hrs a day on media such as video,internet, TV, music, games etc,. And its high time that colleges/schools take effort to connect with their students in this commonly used medium. The most easy and pervasive mode of engagement can be brought about by using technology products like an LMS or social learning platform. An online learning system like a Learning Management System or Social learning platform will help educational institutes to make use of these advancements in technology adoption to connect, engage, expose and evaluate students more effectively and with lesser effort. 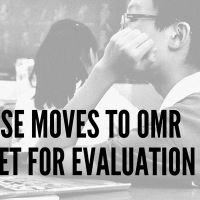 Here are a few areas in which an online learning system can help educational institutions. Most of us who use the internet regularly know that there is no dearth of information online. The only problem with so much information is segregating what is relevant to us and what’s not. Colleges and schools can make use of this abundance in information that can help them in teaching the students better by making use of videos resources, articles etc,. from many reliable resources. The best way to make sure that the appropriate content is made available to your students is by making use of an effective Content Curation process. Teens are hooked on to videos (no wonder Youtube is the second largest search engine after google). Many a teacher today will complain about the serious attention deficit which students today are facing because of the recent advancements in technology. 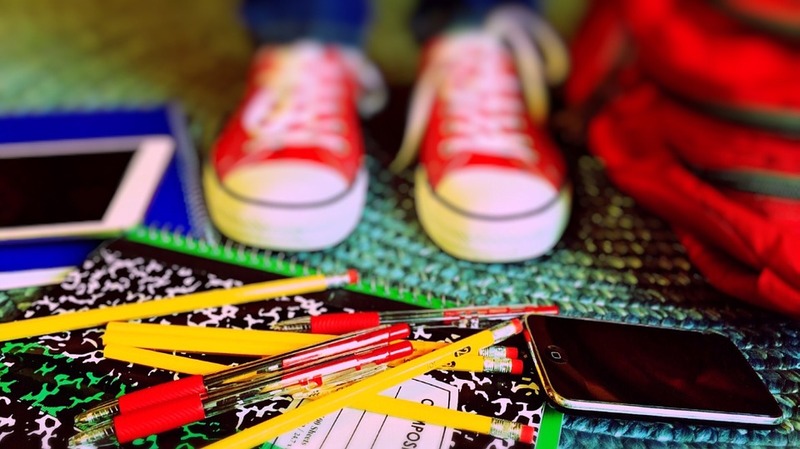 Engaging students through a mobile app or a web tool makes absolute sense for schools & colleges to grasp student attention through notifications and sharing interesting content. A student is highly likely to respond and interact with other students making learning an engaging and interesting process. The most important influence a student can have in his/her teens is peer influence. Parents, teachers, family and the entire world ask students to study well but for most of the students, the motivation to study comes after seeing his/her peer studying. And such peer influence can be capitalized by making use of online learning system by sending in the right types of notification at the right time, showing the progress of his/her peer. This will motivate the user to also progress in the same direction as his/her peer. The most important advantage that any technology tool can provide us, is convenience. Similarly a technology tool for education can provide the teaching fraternity with better and easier methods to evaluate and share content with students. Different types of content like videos, ppts, documents etc,. can be shared with ease to the entire student community. Read about a college which shares videos of lab classes to help students prepare before their exams. The most important principle about any technology tool or for instance general tools is that they are tools and it works best only when it is used appropriately. The same tool can be used differently by different people and for different purposes and hence its effectiveness can only be measured subjectively. This entry was posted in Innovators Campaign. Bookmark the permalink. I am the Marketing Manager at Myklassroom.com. I take care of Marketing & Sales at Myklassroom. Feel free to get in touch with me at abbhilash@myklassroom.com. 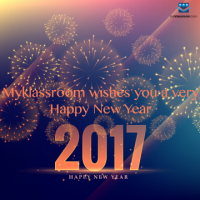 MyKlassroom.com founded with the vision of connecting the world of education through the social web and virtual classrooms. It is a social e-learning platform built to enhance the learning experience of students. It is a powerful blend of Social networking and e-learning, which helps institutions to transform the traditional classroom education to an online collaborative platform for teaching, learning and improving the student’s performance by shortening the time needed for mastering, increasing retention, and increasing engagement.